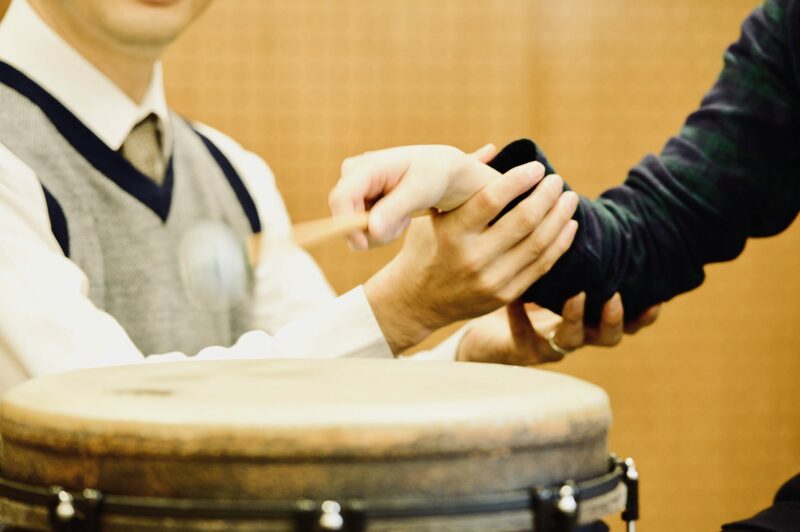 Did you know that you can earn Ph D in Music Therapy in Japan? Temple University, prestigious school in American music therapy that created many fine music therapy practitioners, theorists and researchers, has a branch in Tokyo Japan. And they are launching the Ph D course in Music Therapy at Temple University Japan (as know as TUJ). Please refere to the link below for the actual information. The Ph D courses consist with intensives and online learning, just as same as what they offer in Philadelphia main campus. It is arranged in the way that those who have full time position can manage. I am going to challenge this Ph D program. I have been accepted to the program before I began my current job and have postponed the admission. Below is the schedule of the courses offered during intensive, which I acquired from Dr. Dileo, the Coordinator PhD Program in Music Therapy. For these courses to be offereed, certain number of enrollment is needed. I encourage you to contact Dr. Dileo if you are interested in the program. It is a great opportunity for Asian music therapist to gain more expertise in music therapy while being close to home. All the courses are offered in English. Here is her email address.